Two chilling programs will be offered on Monday, Oct. 31, as part of the Great Britain Semester. Dr. Mike Hulderman, chair of the Criminal Justice Department, will present “Nicking a 20th Century Jack the Ripper” in Webster Hall’s Corley Auditorium. It will be a comparative analysis of the late 19th century Whitechapel murders attributed to Jack the Ripper and the late 20th century Footpath Murders by confessed serial killer Colin Pitchfork. The analysis emphasizes the English criminal justice system process as illustrated by the Pitchfork case. That case resulted in the world’s first-ever DNA screen and the first person to be exonerated based on genetic fingerprinting. 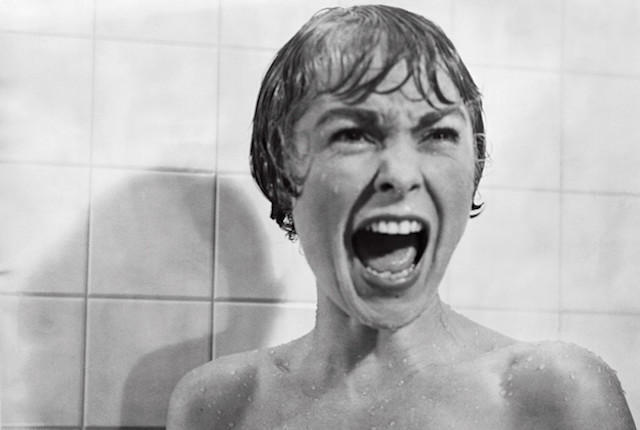 The release of the 1960 film was the culmination of three important cultural events: the serial killings of numerous women by Ed Gein in the mid-1950s; the publication of Robert Bloch’s novel “Psycho” in 1959; and the rise of Momism in American society – the fear that boys were either excessively attracted to or dominated by their mothers. At 2:30 p.m., the Campus Activities Board will screen Hitchcock’s classic film in Corley Auditorium.